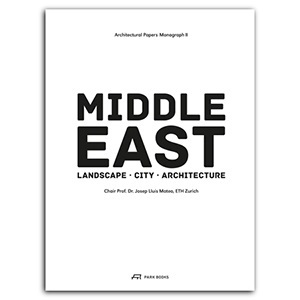 Edited by the Chair of Prof. Dr. Josep Lluís Mateo ETH Zurich, and Krunoslav Ivanišin. Lake Environment Committee Foundation (ILEC), in collaboration with local host organizations in the USA, Hungary, China, Italy, Argentina, Denmark, Kenya, India and Japan over approximately the last three decades. 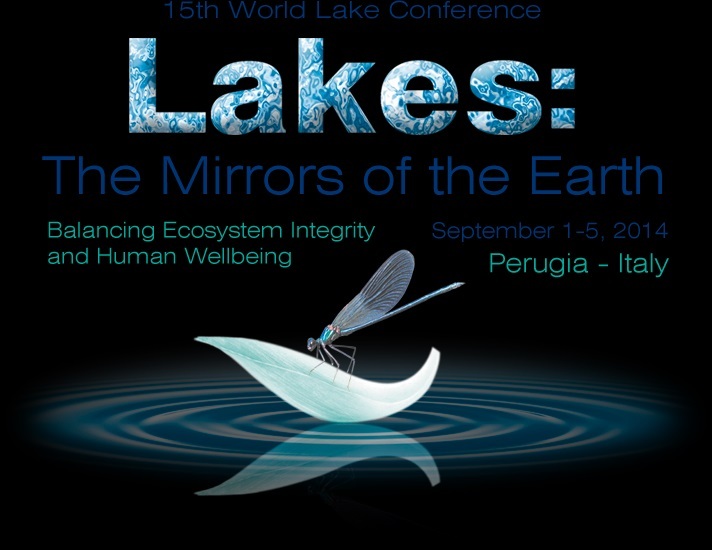 Continuing this tradition, the 15th World Lake Conference will be hosted in Perugia Italy from September 1 to 5, 2014. This upcoming conference foresees the participation of international, national and state agencies, non-governmental organizations, academic institutions, private sector representatives and other water stakeholders. Utmost importance at the 15th World Lake Conference also will be given to disseminating the importance of conservation and safeguarding of the earth’s natural resources to the new generation of researchers and scientists, and to the world of education. Ample time will be allocated for open discussion on a wide range of ideas, suggestions and themes of mutual interest and concern to all the conference participants.